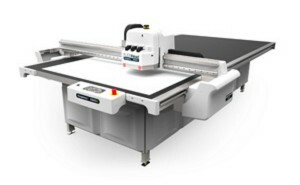 The complete line of Kongsberg tables offers an all-around cutting solution for every application: from sign making, display production, sample making and short to medium run corrugated production, Kongsberg has the perfect digital cutter for your company. 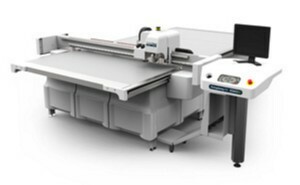 The wide format Kongsberg C is designed to keep up with the faster, wider digital printers of today and tomorrow. 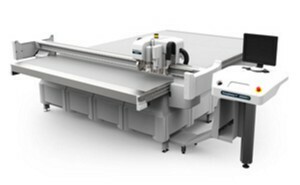 The Kongsberg XP is the standard for digital cutting tables, designed solidly for even the most challenging materials. 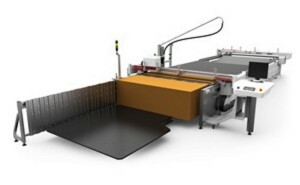 Easily the most versatile cutter on the market: whether your focus is signage, packaging or displays it has the right tools for any job. 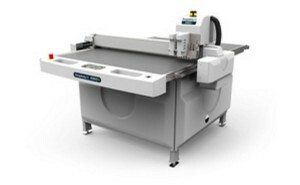 The Kongsberg V is an entry level cutting table that offers durability, precision and ease of use at an attractive investment level. 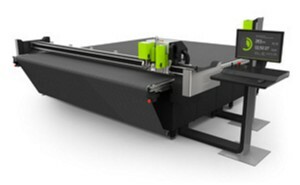 The smaller Kongsberg XE is perfect for fast and high-quality sample making and short-run production of folding cartons.